Electric window openers can be tricky. If they stop working, you can’t get your window up and down, which could be a safety threat. Sometimes a simple repair is necessary, while other times a whole new unit must be installed. 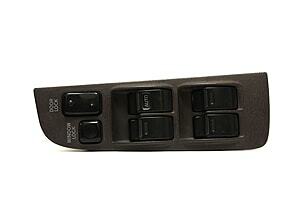 If you are experiencing problems with your car’s electric window, Glass Specialty WLC can help. We know how much of an inconvenience a malfunctioning window is to you, so get the problem fixed as soon as possible by trained experts. 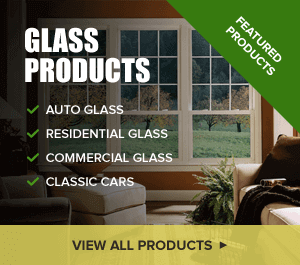 Over the past four decades, we have been the go-to choice for superior electric window repair Galesburg IL drivers feel safe with. With total glass service designed to get you back on the road in no time, Glass Specialty can serve you no matter where you are. Whether at your place of business or your home in Western IL, seek us out for quality, dependable auto glass services. Conveniently located at 723 E. Main Street in Galesburg, IL, we proudly serve surrounding areas such as Monmouth and Macomb. To learn more about our electric window repair services for Galesburg IL drivers, please call Glass Specialty at 309-343-6139 for a free estimate.